This entry was posted on 2015/04/21 by Robin. 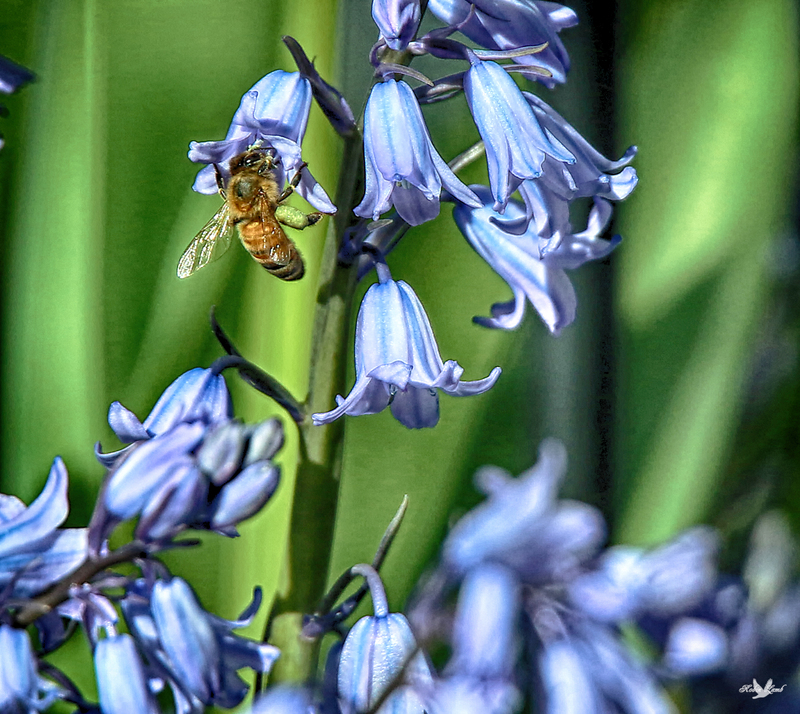 It was filed under Flowers and was tagged with Aldergrove, B.C., Bluebells, Honey bee. What a beauty, lovely shot Robin. What a gorgeous shot this is!